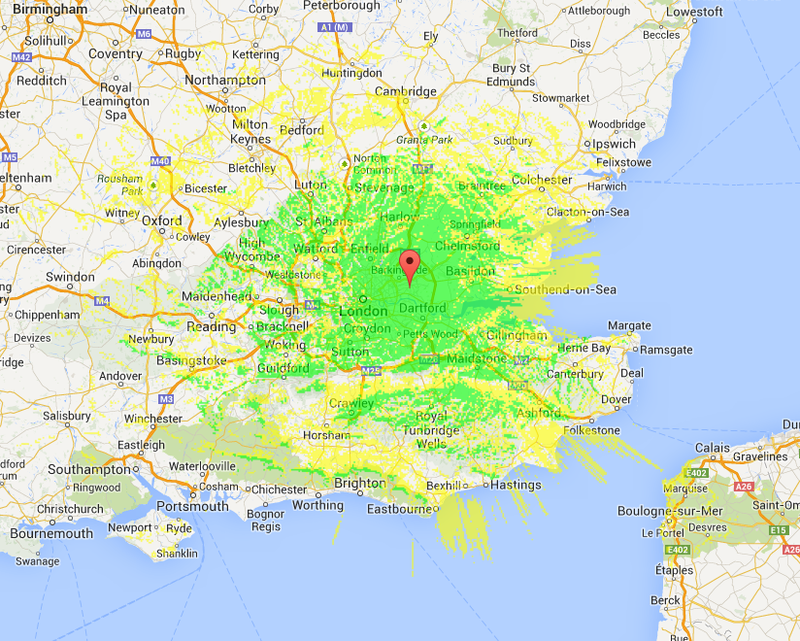 I’ve just discovered a nice tool for plotting radio transmission coverage. Here’s where I can expect to get a signal too from my home location. This seems to match up quite well with contacts I’ve had on the two-meter band, but with less power actually used. I’ll have to play a bit more and see how it says my station will perform on other bands.